Laphroaig Four Oak 40% Tin is matured subsecuently in 4 different American and European oak barrels which are carefully chosen to produce this exquisite drink. 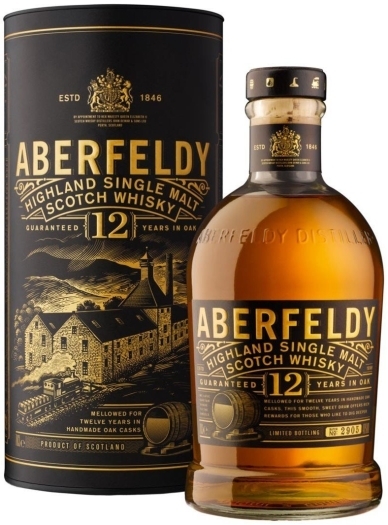 On the eye, this whisky is amber in color, which has depth and intensity to it. 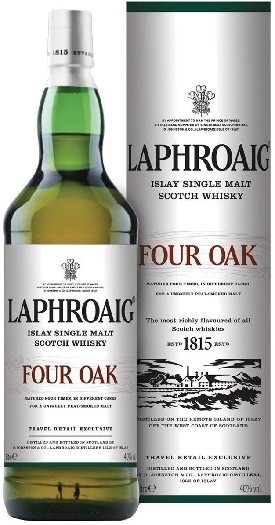 On the nose, it is peaty, smoky and resiny, with fruit and oak notes. 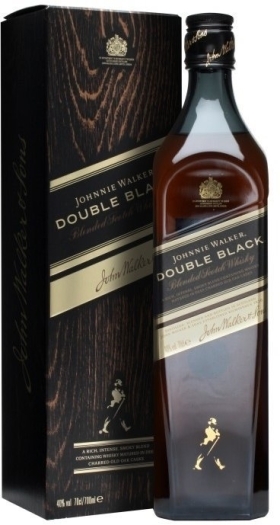 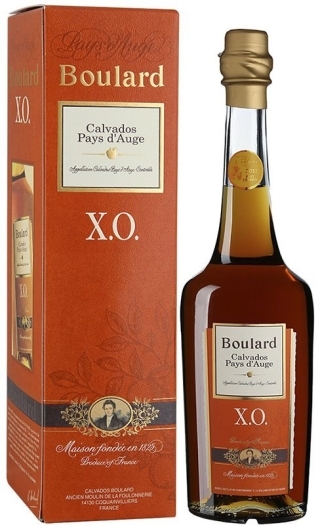 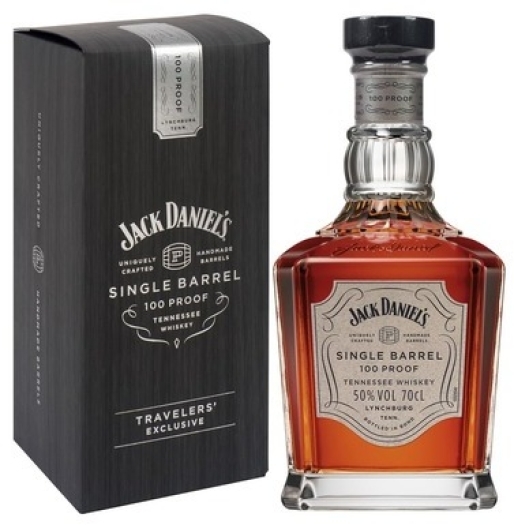 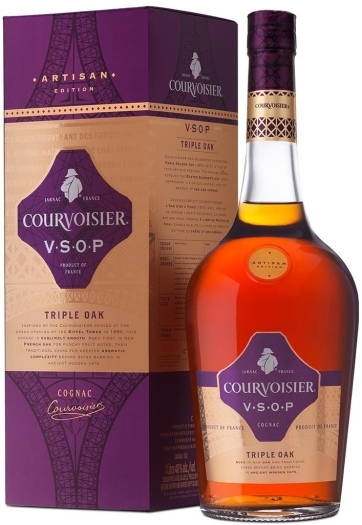 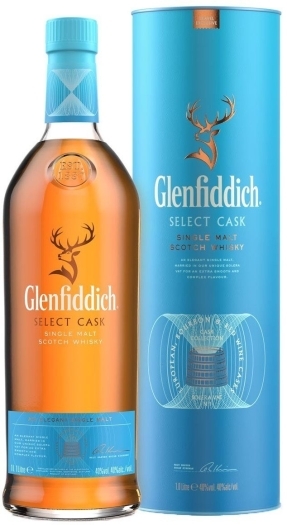 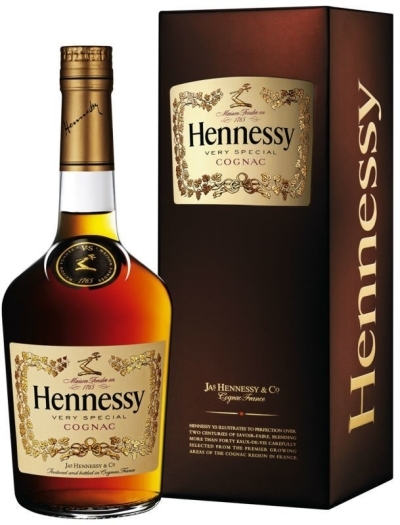 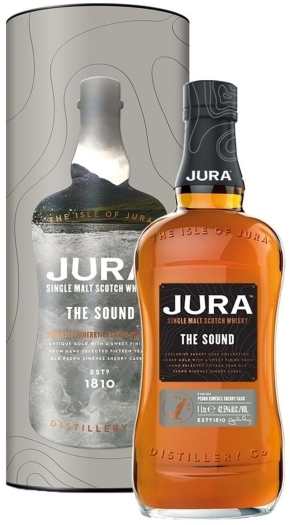 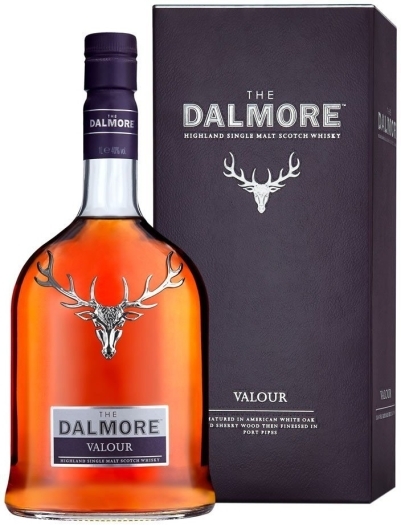 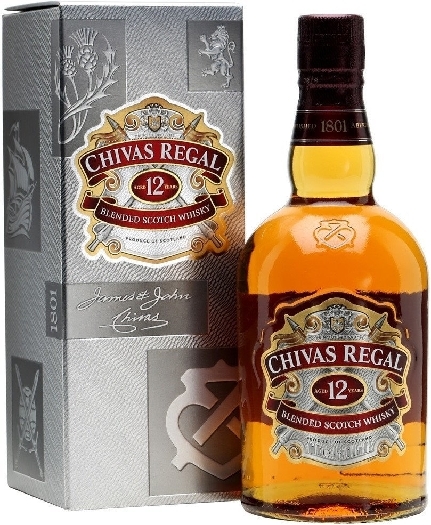 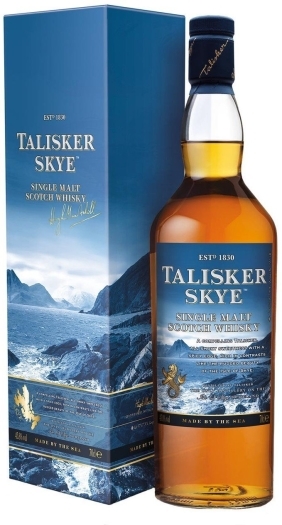 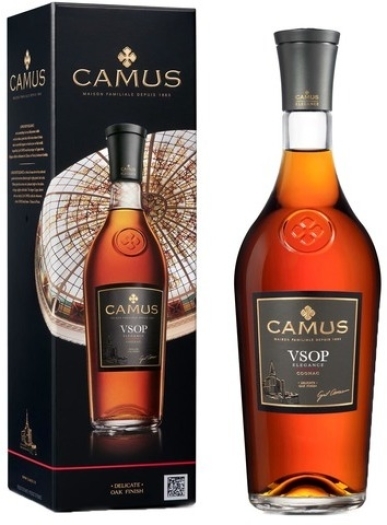 On the palate, you can perceive a vibrant blend of smoked drupes, dried figs and peat.